Allow users for an easy provision, integration, and mission-critical applications deployment with enterprise IT architecture. Virtustream-MENA provides an improved transparency through the accurate allocation of IT usage and costs. Get the quicker recovery of critical IT systems through a backup and restore strategy in cloud computing. Virtustream-MENA ensures enhanced security services for your stored data and any projects that are undertaken by us. Be ready for the faster innovation with computer resources available in a snap. Implementing cloud has longer life span and very lesser acquisition costs, easier to calculate and predict. To ensure guaranteed and timely delivery, maintenance and management of IT services. Protect your critical data and improve utilization by reclaiming the storage capacity in a most efficient way. Virtustream-MENA is determined for a partnership with EMC to penetrate key accounts for shared benefits and maximize customer values. An EMC converged, and hyper-converged cloud solutions can be delivered to simplified state of IT With DPS functionality we are capable of platforming additional EMC services on our public cloud. Virtustream-MENA is never a step backward in maintaining deep relationships with stakeholders in the main organizations of KSA including even government entities. Years of experience and know-how in establishing and operating ICT services made us an IT giant to build well-wishers. Being a technologically proven organization with a highly skilled technical team, we have prominent international brands and strong alliances with technology partners and local ISPs. Last three years has been remarkable one in implementing, operating, managing and supporting Mobily/Virtustream Enterprise cloud. The first year of our services could witness the successful implementation of the largest project of Virtustream Private Cloud in KSA for a government organization. We do provide best customer experience with a commitment of our stakeholders for providing quality services. 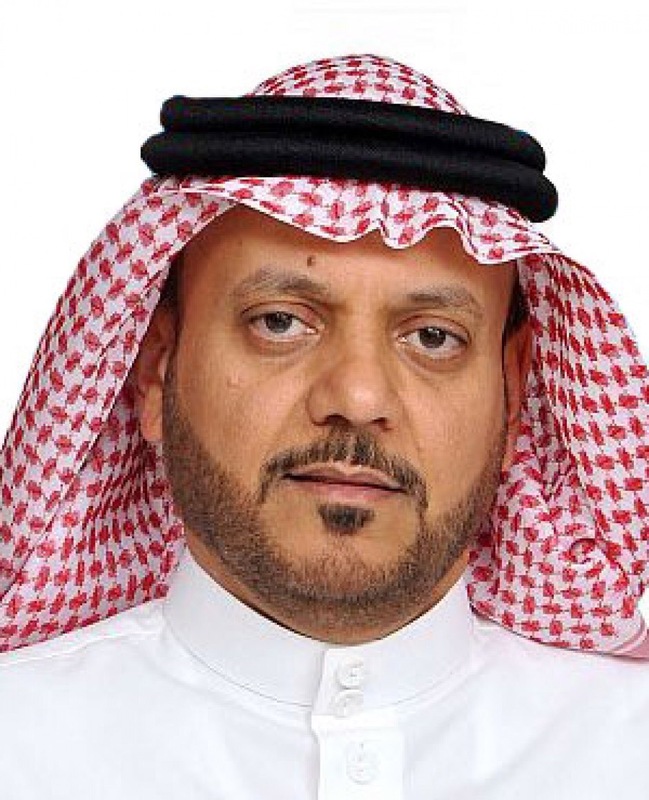 Dr. Marwan (Ph.D. in computer science from Georgia Institute of Technology, Atlanta), Founder, CEO of Virtustream-MENA, has been the key source in initiating cloud-based ICT services in KSA region during his tenure with Mobily Business Services as Chief Business Officer. He has been an important source of inspiration for many government entities to adopt innovative technology and cloud-based solutions. He is credited with the remarkable achievement of being the first leader to introduce Enterprise Cloud Services in KSA by signing an alliance with Virtustream Inc. USA (Ranked #1 globally for Providing Hosted & Managed Private Cloud for Enterprise) As CEO of Zain KSA, he successfully lead Zain Group to achieve license as 3rd Telecom Provider and founded Zain KSA as a public limited company. Under his leadership, Zain KSA acquired 7% market share in the first year itself. He was awarded as the most successful country manager globally during his assignment as Country Manager from 2002-2004 as Country Manager of CISCO. He is an inspirational leader committed to innovation and providing customer focused value based services for achievement of cost effective operational excellence by government and enterprises of KSA. 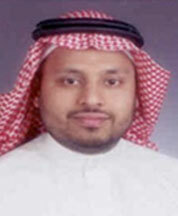 Virtustream-MENA will never be a success without one of its strongest pillars, Mr. Mohammed Al Marri. He has been charged as the Vice-President-Operations-Delivery and support with his skillful experience in redesigning and creating functions, processes turnaround and enhanced operations. Mohammed Al Marri is known for driving an excellent culture of performance through his inspiring leadership every area of his expertise. During his previous role as the Director– Cloud Services at Mobily KSA, he was responsible for increasing deal closure rate from 26% to 84% within a half year. With an experience of 20 years, he could lead six functions as Director of Sales support in Zain KSA and thus saved millions of operational costs. Imtiyaz Loya, The Director of Business Development, has more than 20 years of experience in IT industry with proven tracks of business driving capability and a deep sense of perfection. 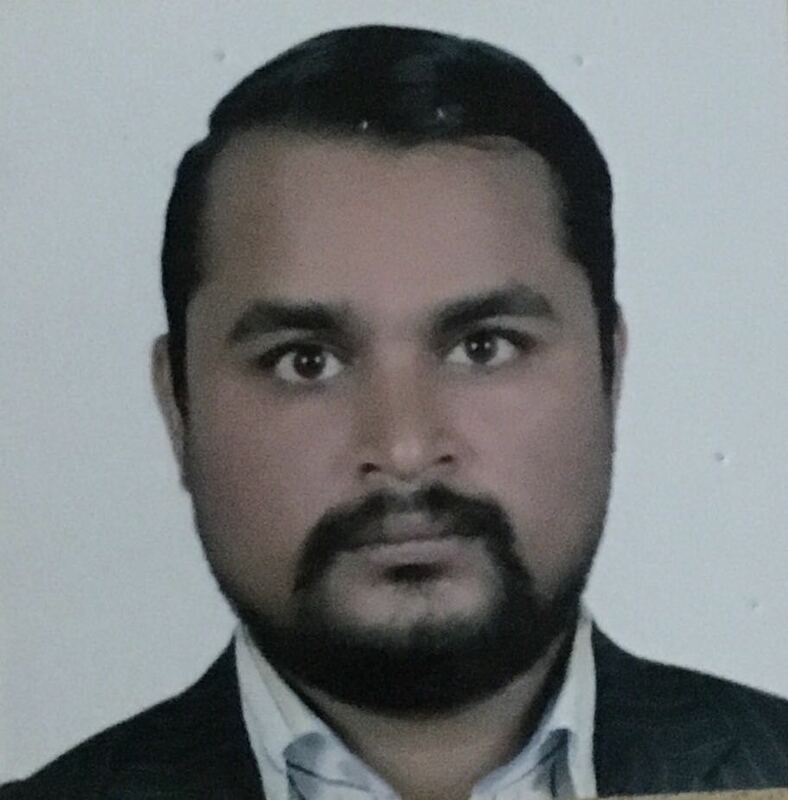 He is a Cambridge Certified Computer Science systems architect with a sharp aptitude in driving initiatives for defining value proposition and thereby building a powerful corporate identity. He served as the Executive Manager of Business Development in Mobily and responsible for closing deals with first cloud services for IBM solutions in the Middle East. 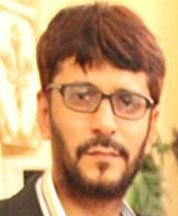 Salman on his role as Tech lead of Cloud services has been a well determined and accomplished Network and Security Engineering personality for more than ten years with proven records in designing, deploying, migrating and supporting the critical multi-site redundant data center, cloud infrastructure. He is an expert in designing and implementing Cloud Security such as Encryption, Protections against Threats including Network and Security Virtualization and has won multiple CISCO certifications and was also the lead deployment of Virtustream commercial Public Cloud in Mobily KSA. With his years of experience in leading technical delivery and service management teams, he could successfully deploy complex cloud solutions for multiple customers..
Srikanth has vast experience in IT infrastructure services in complex deployments, and this beautifies his role as the Tech Lead for Business Continuity Services. His major areas of expertise include virtualization designs and deployments and delivered solutions addressing complex disaster recovery systems. He was one of the successful engineers in IBM Business Continuity Solutions, and he has also been contributing to attractive value proposition to customers through designing and implementing cloud-based disaster recovery. Expertise in IT consulting and project management in administering and migrating cloud services. 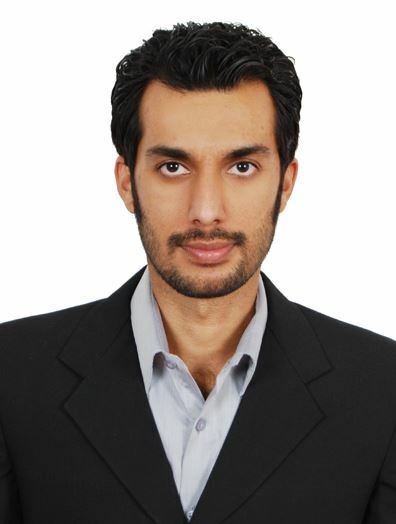 To date have participated in 100+ cloud implementation projects with extensive prior experience deploying and administrating Virtual Data Centers and Infrastructures, using VMware and xStream (Virtustream software) and have participated in major Disaster Recovery Projects for Virtustream-MENA using Copy data virtualization technology. 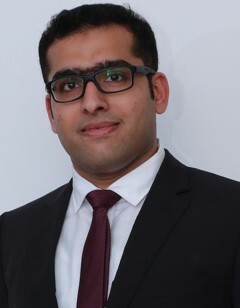 Holds MSc in Digital Designs and Embedded Systems from Manipal University and leads the technical pre sales division for Virtustream-MENA. Our data is in safe hands with world class Virtustream cloud & DRaaS ACTIFIO suite, a reference in the business continuity and disaster recovery business.